In general news, Venezuela is now a failed state according to Secretary of State Pompeo, but Russia is supporting the socialist president still in charge. In U.S. politics, President Trump agreed to reopen the government for three weeks after air traffic controllers and TSA screeners were calling out sick leading to delays at La Guardia. Speaker Nancy Pelosi had tried to cancel the State of the Union address to avoid being seen sitting behind President Trump. In healthcare news, the polio epidemic worsens, despite the CDC not acknowledging that it could be actual polio. Ebola is also spreading in Africa. 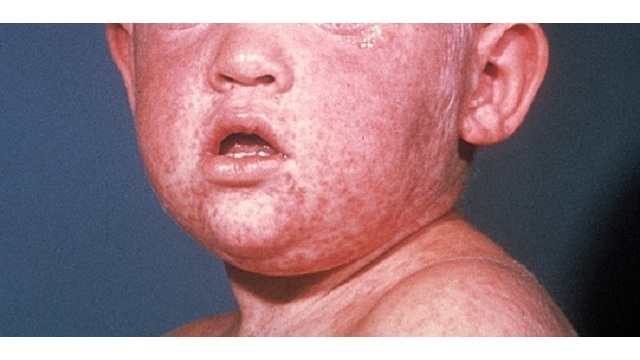 In the U.S., parents afraid of vaccination have caused another measles outbreak. In healthcare business news, The joint venture between JPMorgan, Amazon, and Warren Buffet has the traditional health insurance companies concerned. Optum sued the group. Meanwhile, the Massachusetts AG sued the eight members of the Sackler family who own Purdue Pharmaceuticals and are accused of creating the opioid epidemic. Also, the Massachusetts governor wants to be able to negotiate drug prices for Medicare and Obamacare plans. Earnings season began with JNJ and others reporting strong revenue. CVS agreed to include new migraine headache drugs from TEVA and Eli-Lilly (LLY) to their formulary but excluded the costly Amgen (AMGN) drug Aimovig. On the data front, no important medical meetings reported no trials. The FDA was also inactive.